Station Hollywood: Happy birthday to Sunil Dutt. Happy birthday to Sunil Dutt. The viewers wish happy birthday to Sunil Dutt on 6th June, 2014. He died few years back, but yet his impressive work is still alive in the minds of the viewers. Sunil Dutt rose to stardom after his brilliant performance in Mehboob Khan’s classic film Mother India in 1957. He played the role of the son of Nargis Dutt who struggled to rear up her two sons after her husband Raj Kumar’s death. Nargis Dutt married Sunil Dutt in real life after the film. The film had been remade in colour sometime back. In the 60s Sunil Dutt acted in musical blockbusters like Hindustani. All the songs in the film became hit including Mukesh’s song “hum Hindustani”. He acted in Bimal Roy’s film Sujata opposite Nutan and gave good lips in Talat Mehmood’s song “jalte hai jiske liye”. His film Mera Saya directed by Raj Khosla bewildered the viewers in the mid-60s. His wife Sadhna died and her sister was used by Prem Chopra to frighten Sunil Dutt. Sunil Dutt gave good lips in Rafi’s song “aapke pehlu me aakar” composed by Madanmohan. In the film Chirag, Rafi’s song “teri aankhon ke siva duniya me rakha kya hai” composed by Madanmohan had flabbergasted the audience in the late 60s and added popularity for Sunil Dutt. Madanmohan’s music in Sunil Dutt’s film Ghazal was equally impressive. Rafi’s song “rang aur nor ki barat” was one of the most landmark ghazals of the 60s. Sunil Dutt did a great in BR Chopra’s films like Gumraah, Humraaz and Waqt. In all these films the music was composed by Ravi and Mahendra Kapoor sung landmark songs for Sunil Dutt including “chalo ekbar phir se”. 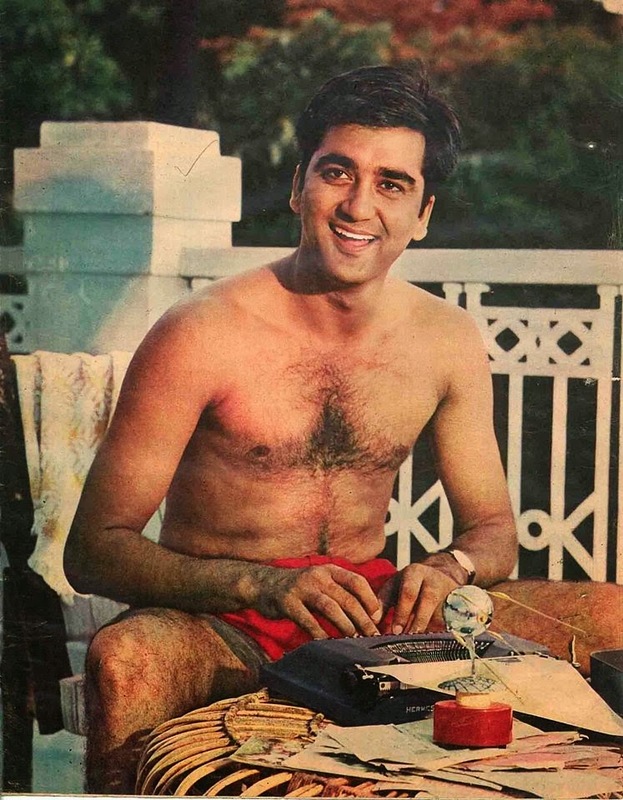 From the early 70s, Sunil Dutt switched on to action films like Zakhmee, Pran Jaye Par Vachan Na Jaye, Nagin, etc., most of which were successful. In the 80s, Sunil Dutt acted in the role of the elder brother of Shashi Kapoor and Big B in Ramesh Sippy’s film Shaan. He was an honest police officer, who was killed by Kulbhushan Kharbanda in the film. His other successful films during that time included Dard Ka Rishta which was related to cancer, the disease with which Nargis Dutt died in early 80s. Sunil Dutt became MP a number of times and done a lot of social work for India. He also made huge contribution in eradication of cancer in India. He was shocked when his son Sanjay Dutt got arrested in TADA case and ill-treated in prison. He produced films for his son like Rockey. He acted in the successful film of his son Lage Raho Munnabhai in a guest role. The viewers remember Sunil Dutt and expect restoration of his great works that spread over 50s years.